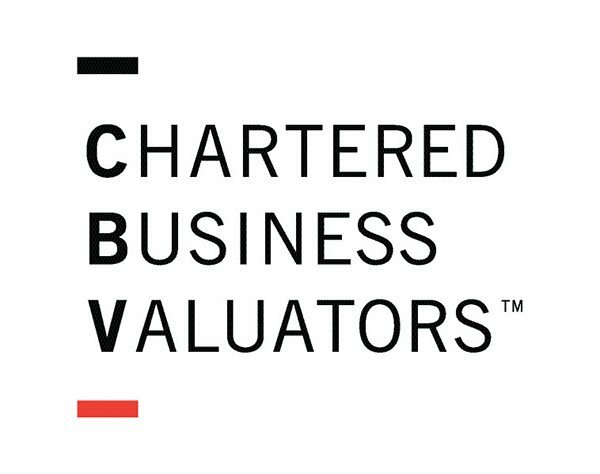 What is a Chartered Business Valuator (CBV)? 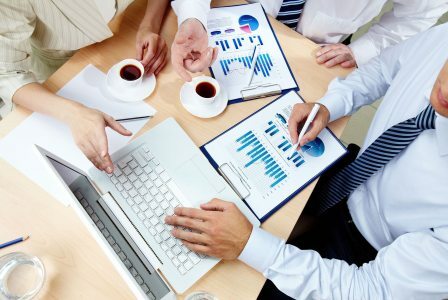 Do you want to be certain of the value of a business? Looking for support for tax reorganization? Looking for support in buying or selling a business? Do you have a mandate for which you might need my services? Please do not hesitate to contact me, it will be a pleasure to discuss your needs with you at no charge! Learn more about the services I have been offering for the past 20 years and more. 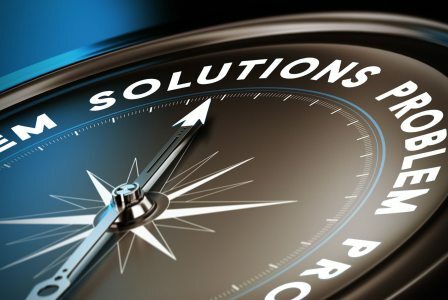 Learn more about my custom solutions for lawyers, accountants, tax specialist and other professionals. 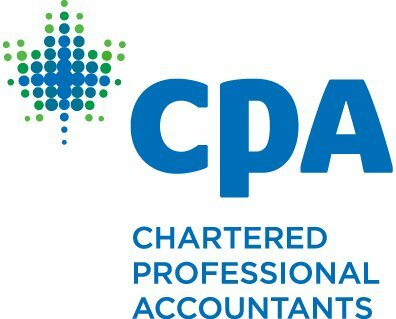 As a Fellow of the Order of Chartered Professional Accountants (FCPA, FCA), a Chartered Business Valuator (CBV), and a Certified Mediator, it is my pleasure to put my expertise at your disposal and provide you with high-quality services in a timely and effective manner. Jean-Claude Desnoyers is a Fellow of the Order of Chartered Professional Accountants (FCPA, FCA), a Chartered Business Valuator (CBV), and a Certified Mediator. He is a Member of the Canadian Institute of Chartered Business Valuators (CICBV), the Ordre des comptables professionnels agréés du Québec (CPA), the Chartered Professional Accountants of Ontario (CPA) and the Institut de médiation et d’arbitrage du Québec (IMAQ). Since 1999, he has appraised over 1,000 SMEs. Perfectly bilingual, he serves clients in the language of their choice. 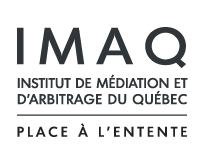 I practice Collaborative Family Law in Ottawa and recently had occasion to retain Jean-Claude Desnoyers to provide a value for a client’s business enterprise. As the matter was proceeding collaboratively, the retainer was made jointly by the spouses. JC’s report was timely, clear and detailed. After it was released the parties and counsel met with him to review it. JC’s approach was balanced and his explanations very helpful. Both spouses had confidence that his approach was objective and professional. I anticipate that his report and assistance will be instrumental in completing the settlement for these parties. On the basis of this experience I would not hesitate to recommend Jean-Claude as a business valuator. Over the past 10 years, Mr. Jean-Claude Desnoyers has performed numerous evaluations for my clients for the purposes of reorganizations, share sales, etc. He is an experienced, dedicated professional who, besides being competent and knowledgeable, always completes the job within the time frame requested and at very reasonable prices for the services offered. He is independent, objective, very easy going and always approachable. He is a pleasure to deal with and I highly recommend him if you are looking for a reliable first rate Business Appraiser. I have had an ongoing professional relationship with J.C. for over a decade. Throughout that time I have engaged J.C. as an expert Chartered Business Valuator in Family Law proceedings. I have consistently been impressed with the quality of J.C.’s work, and the focus that he brings to valuation issues. I have also been impressed with the high standard of service that J.C. has always provided me, including his responsiveness to my enquiries and the timeliness with which he delivers his work. He brings clarity to an area that is often difficult to navigate, and he has been indispensable to resolution of many matters. I recommend J.C. Desnoyers without reservation or hesitation. I have had an ongoing professional relationship with Mr. Desnoyers for many years. Throughout that time I have engaged Mr. Desnoyers as an expert Chartered Business Valuator in several Family Law proceedings. I have always appreciated Mr. Desnoyers’ quick turnaround and the fact that it is quite easy to communicate with him. My experience has been that he responds promptly to emails, phone calls and client’s requests. His reports are thorough and are delivers on time. Moreover, he will not hesitate to discuss the substance of his reports with the lawyer and explain difficult issues in an easy manner. I have no hesitation in recommending Mr. Desnoyers as a competent Chartered Business Valuator. I regularly publish articles on topics such as business valuation, the acquisition or sale of a business, the increase in value of a business, etc. To receive these publications by e-mail, please provide your contact information here.